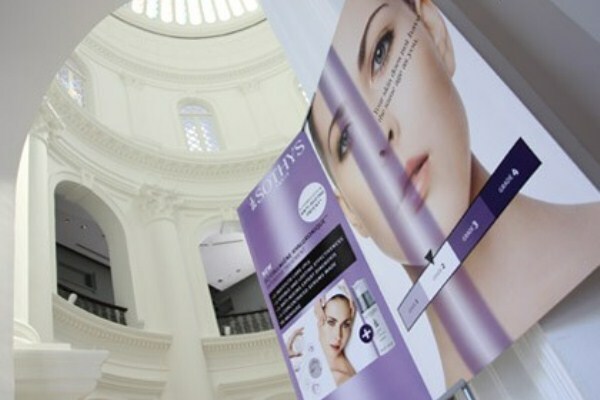 Sothys launched their patent cosmeceutical ageless campaign as a testament to youthfulness of skin regardless of age. 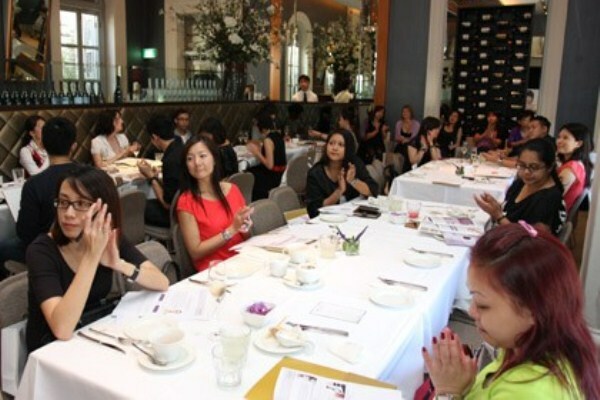 The programme is a synergistic combination of Collagen hyaluronique intensive treatment and sothys cosmeceutic ageless serum. It kicks off by diagnosis measuring skin age and prescription of serums, followed by exfoliation to clean face by mineral microdemabrasion mark to prepare the revitalized skin for Hyaluronic Replenish serum. This serum acts as booster to inform skin to restore its natural lifting properties and hence fine lines and skin wrinkles are filled. An elasticity revealer serum is then applied to resculpt your face to look naturally firmer and toner. A soothing massage will be performed by using omega – H2CR Balm to stimulate the skin to fullness and an exclusive Collagen lifting mask rejuvenates the magic of the skin’s natural repair system and accelerates skin tissue recovery. 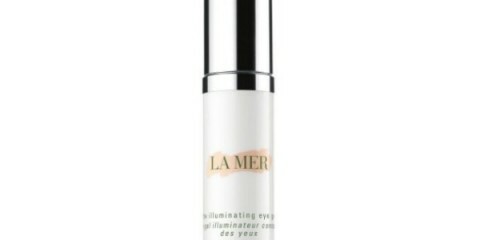 An anti-aging serum finishes the treatment, fortifying skin to restore its youthful glow. Skin will reflect the effects suffered by the body which constantly under external aggressors from environment, poor lifestyles, genetic factors and hormonal changes. The busy lifestyles of today’s urban dweller allow for visible signs of skin aging to creep up slowly. 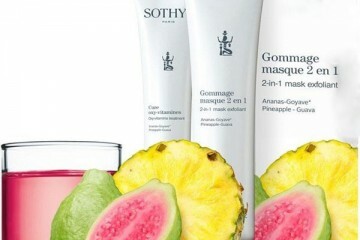 These are reasons why Sothys Cosmeceutic Ageless programme will be the ultimate resolution.